Q1: Of the #personalizedPD that you’ve engaged in, what has had the largest/most significant impact on student learning? 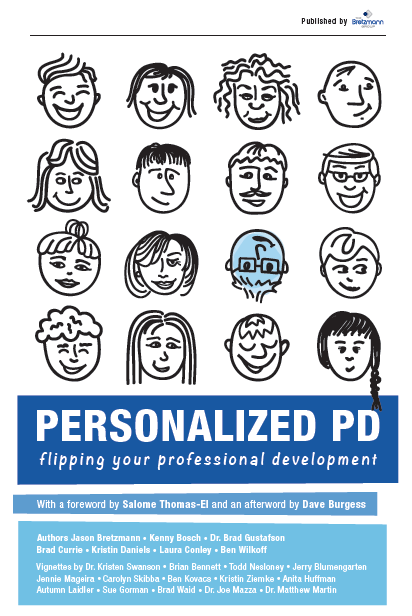 Q3: #personalizedPD is…simple,easy to manage,sustainable,intrinsically motivating. Which is most true. Tell a story or give an example? Q4: What is your definition of “accountability”? Is it necessary in the process of learning? 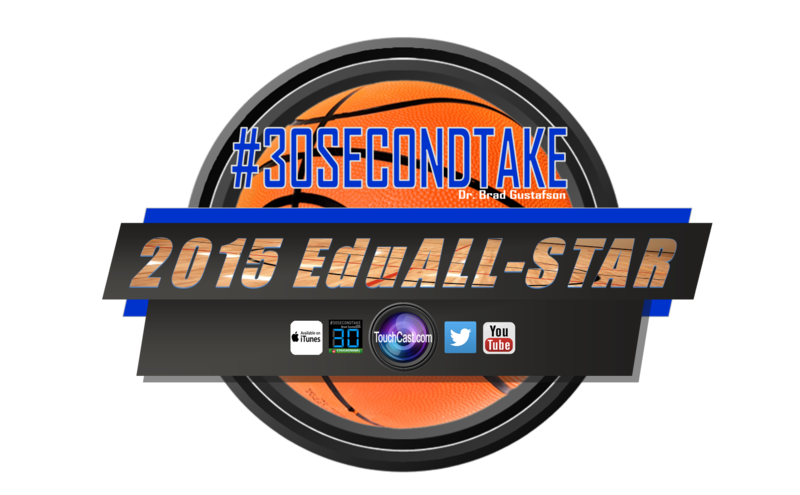 Necessary with respect to #personalizedPD? Q5: Reflecting on @jbormann3’s model, how does this particular model promote growth mindset for teachers for #personalizedPD? 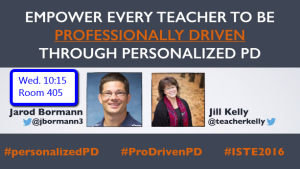 Q6: @jbormann3 #personalizedPD model promotes Ts focused on moving Ss from lower-levels to upper levels. What could this look like for you? Q7: Give an example where you noticed a weakness in your classroom & worked to make it better? 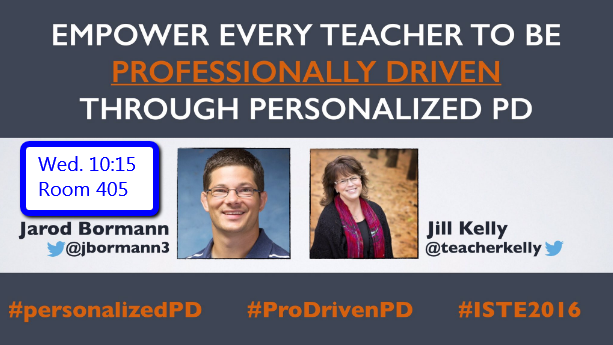 Where did you seek the #personalizedPD? Click below to add your name to our mailing list and receive exciting information and subscriber benefits. Click Here to Sign up NOW! 4 C’s? My Students Aren’t On Board. Yet. THE WIFI DIDN’T WORK SO WE BOUGHT A GOAT.